What can you do with a biomedical science degree? Not only can a bachelor of science degree be a stepping stone to a traditional medical school, but it also opens the doors to an increasing number of careers in medical research, nutrition science and biomedical engineering. What makes a biomedical science degree so unique? First, the breadth of study. No other degree combines basic science courses such as microbiology, physiology and chemistry with medical courses like pathology, pharmacology and immunology.. Some programs even allow you to build a customized curriculum by choosing the courses you want to focus on. Second, a bachelor’s degree in biomedical science opens doors to careers in the fields of science and medicine, as well as jobs that combine both areas of interest. Below are several examples of the unique biomedical science jobs held by graduates with biomedical science degrees — many of which are highly paid and sought-after. For a more comprehensive list of career and educational options for B.S. graduates, check out our list on the NUHS website. 1. Forensic Technologist: To provide impartial evidence and testimony regarding crimes to legal officials, forensic technologists need to be well-versed in the analysis of bodily fluids, DNA, hair, etc. A biomedical science degree prepares you to study and practice forensic science because of the wide range of course offerings, including anatomy, physiology and human genetics. 2. Pharmaceutical Sales: Pharmaceutical sales representatives don’t just sell medicine — they also teach prospective customers (typically physicians and nurse practitioners) about the scientific properties of various drugs, how they function in the body, and how they effectively treat illness. In short, pharmaceutical professionals need to understand the science behind the products they sell. A bachelor’s degree in biomedical science is the perfect precursor to what can be a lucrative sales career. 3. Health Policy: A degree in biomedical science is a great stepping stone to a graduate degree in health policy because of its emphasis on understanding the complexities of human health from a variety of disciplines such as pathology, nutrition and immunology. Those with a Masters of Public Health are in a position to establish changes in health policy at the local, state and national levels. 4. Toxicology: Among science careers, toxicology is perhaps the most diverse. According to the American Chemical Society (ACS, this is because toxicology combines different fields of study, including biology, chemistry, pharmacology, medicine and nursing, to assess the safety and biological effects of drugs, chemicals, agents and other substances on living organisms. Toxicologists with biomedical science undergraduate degrees can expect to spend most of their time in laboratories, while those with higher-level degrees might work in offices planning experiments and interpreting data. 5. Dentistry: Aside from medical school, a bachelor of science degree can be a stepping stone to other medical degrees such as a Doctor of Dental Medicine (DMD) or a Doctor of Dental Surgery (DDS). Some dental schools even have departments of biomedical science in which they research and teach everything from the role of genetics in oral development to oral tissue engineering and regeneration. A bachelor’s degree in biomedical science can put you ahead of the game when it comes to mastering the complexities of dentistry. 6. 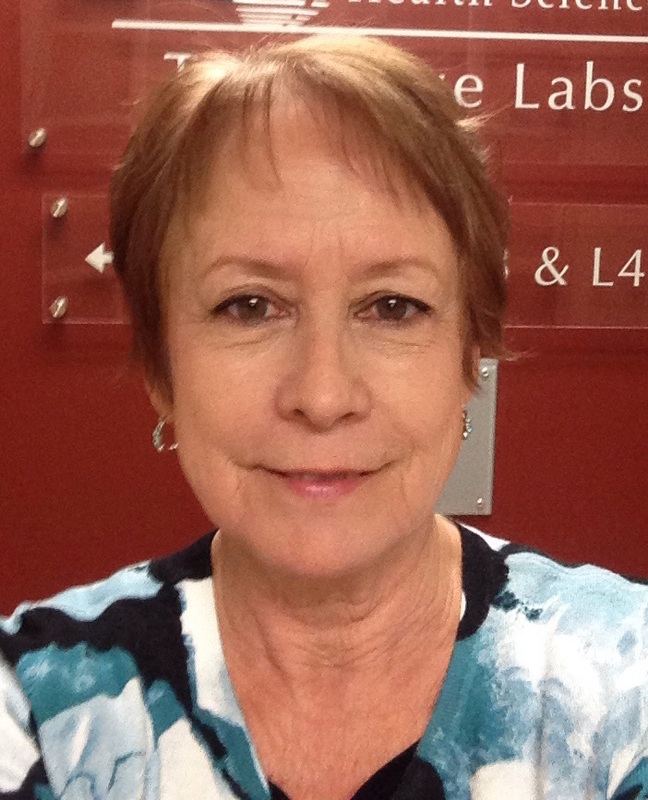 Biomedical Researcher: The field of biomedical research continues to grow at a rapid pace. In December 2016, Congress passed the 21st Century Cures Act to help advance innovation in biomedical research, spending $6.3 billion on medical research initiatives. This means job opportunities for biomedical science graduates include options to work in research hospitals, universities, labs and other research institutes. The varied nature of coursework in a biomedical science degree allows you to pursue research on the topics that interest you most. 7. Zoologist: Believe it or not, a biomedical science degree can prepare you for further study in the field of zoology. Although most people who study biomedical sciences go on to work in fields related to human biology, the emphasis on basic biology, as well as drug research, development of diagnostic techniques, naturally occurring antimicrobials, and so on apply to the rest of the animal kingdom as well. 8. Nutritionist: A BS degree provides the prerequisites needed for nutritionists, who must have a solid grasp of the medicinal properties of certain foods, the science behind human metabolism, and the importance of macro and micronutrients for optimal health and wellness. As you can see, there are many job opportunities for biomedical science graduates. NUHS offers a completion program designed for students who have already begun their college education and need to finish their degree. 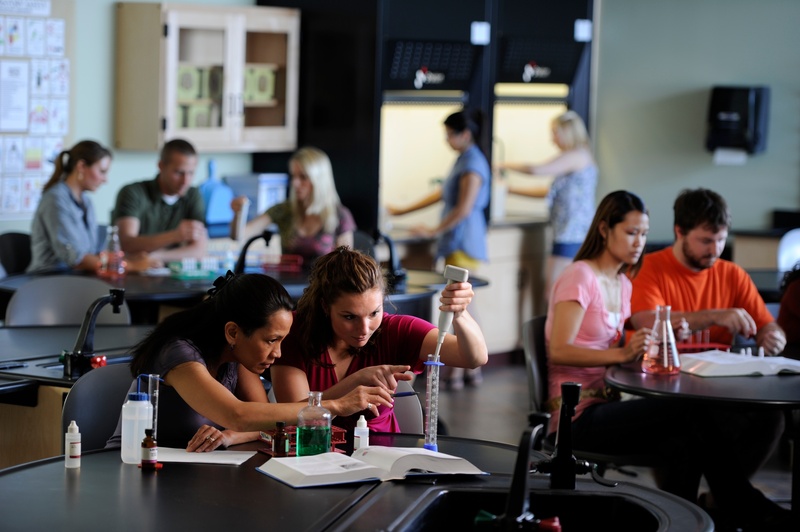 The NUHS Bachelor of Biomedical Science program allows you to select from more than 40 classes to develop a curriculum that will specifically fit your future plans. This kind of flexibility, plus the opportunity to learn from professors from a variety of fields of expertise, sets National University’s biomedical sciences degree apart from many others. Debra Cascio is an undergraduate admissions counselor at National University, who works with prospective students just starting their journey into health care. To Deb, the best part of her position is learning about students' dreams and what influenced them to go into their chosen field. She grew up in Villa Park, Illinois, and is currently finishing up a degree in general studies from Columbia College in Missouri.